The 2015 Hogs alumni game on Oct. 3 will be dedicated to former player and coach Mark Doodha, it was announced Tuesday. 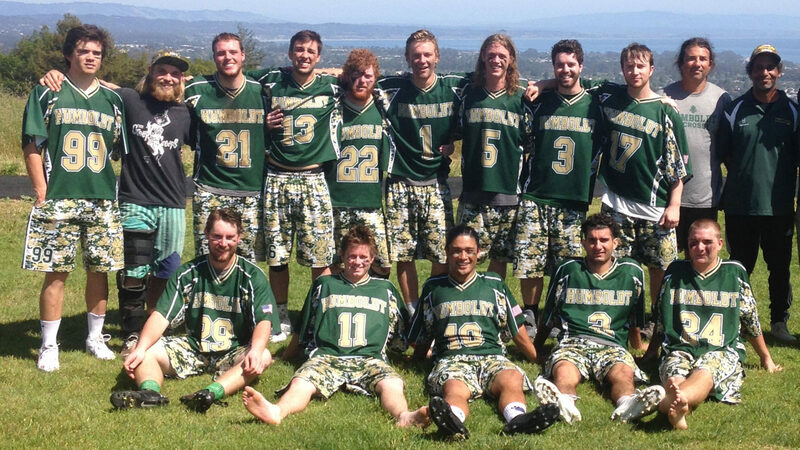 Doodha, who died Oct. 11, 2014, was a high-energy and light-hearted attackman who played for Humboldt in the mid-1980s and later coached in the early 1990s. 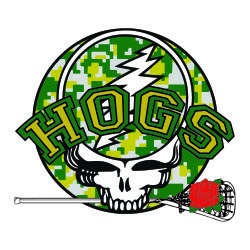 He was an avid Grateful Dead fan and this year’s alumni game shirt reflects Doodha’s love of lacrosse and his favorite band. Donations of $100 or more to the team are rewarded with a free T-shirt. The artwork was designed by Ryan McCarron, a four-year laxer at College of Notre Dame. Ryan is the older brother of junior Hog defensemen Keenan McCarron. “I’m sure we will have some kind of party in the evening and we are long overdue for inducting new members to the Hogs Hall of Fame,” Hall of Fame player and coach Judge Taylor said. Eligibility rules state former HSU players and coaches can only be elected into the Hall if they attend an alumni game. “I have a very good feeling about the alumni being able to win their first game since the early ’90s,” he said. No players from the current team were available for comment by press time.